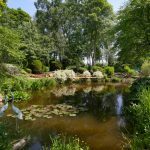 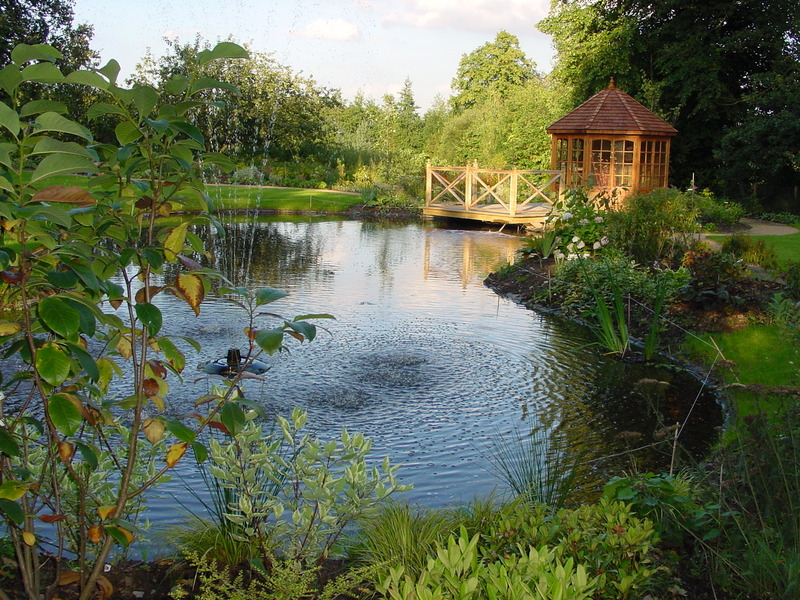 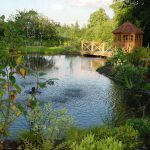 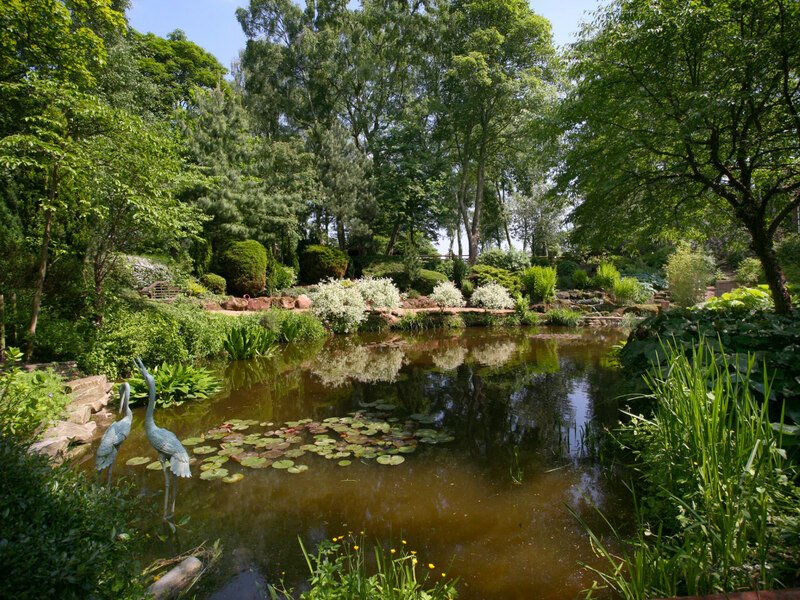 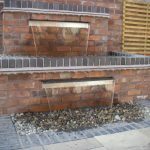 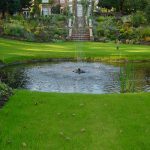 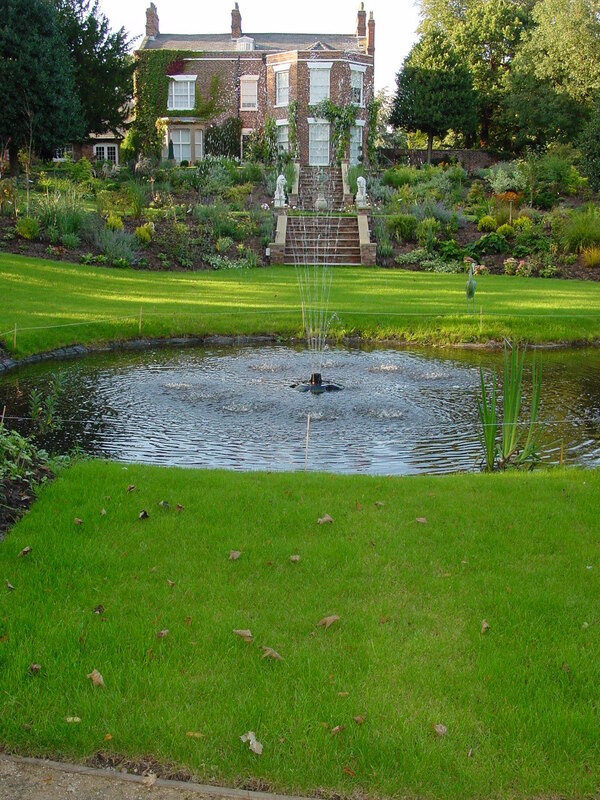 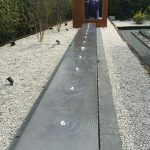 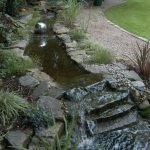 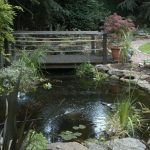 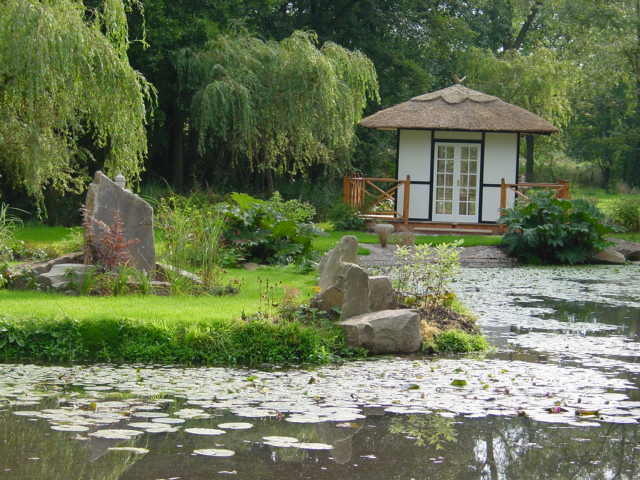 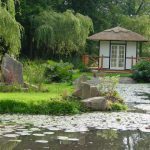 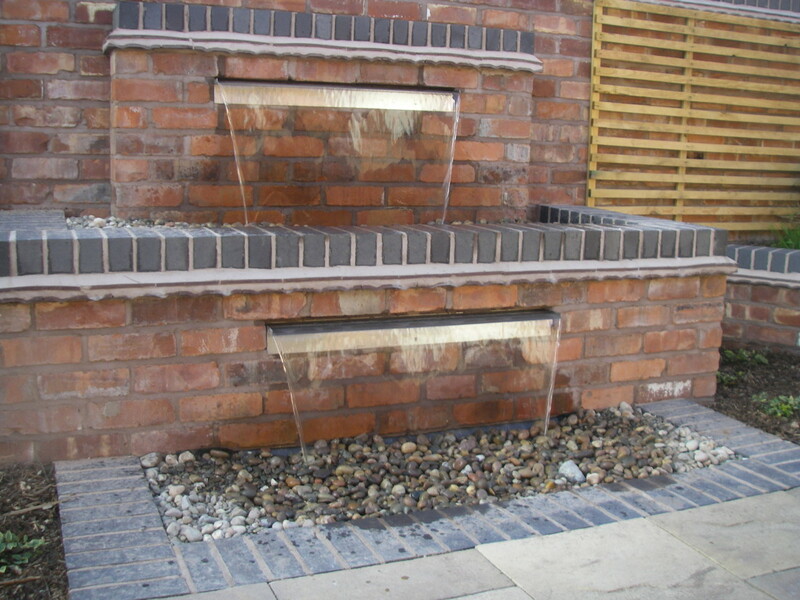 Water features are always a great way to add interest to the garden. 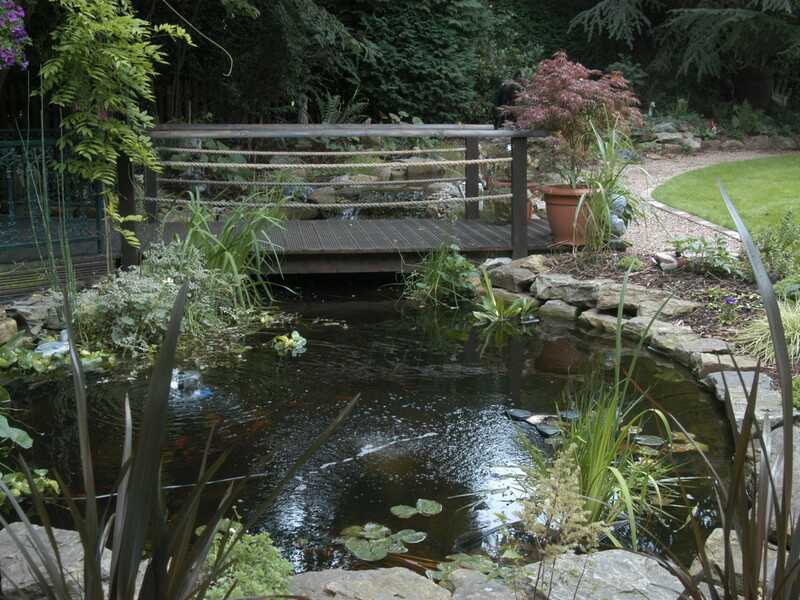 With the wildlife they draw in and the additional interest and noises they create that had really add a lot to a space. 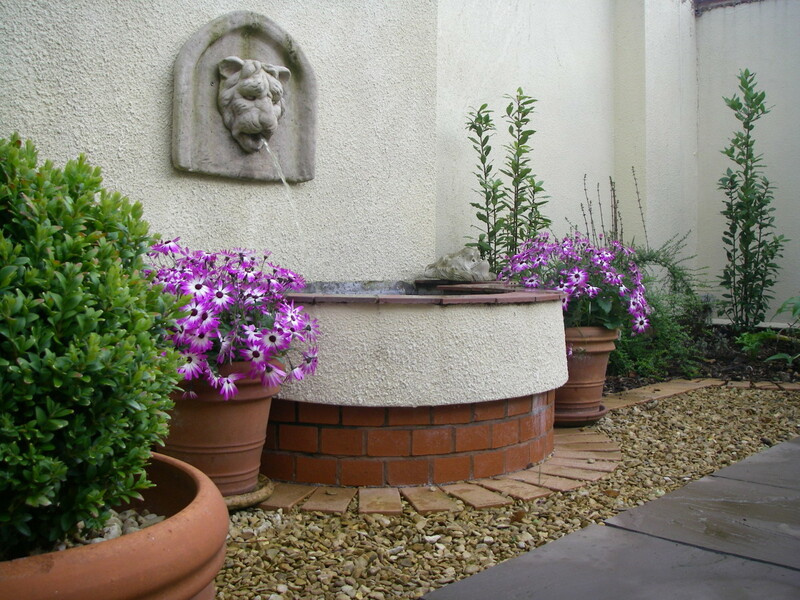 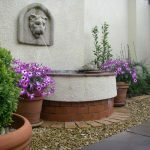 Even a simple water basin or birdbath can become an attractive garden feature. 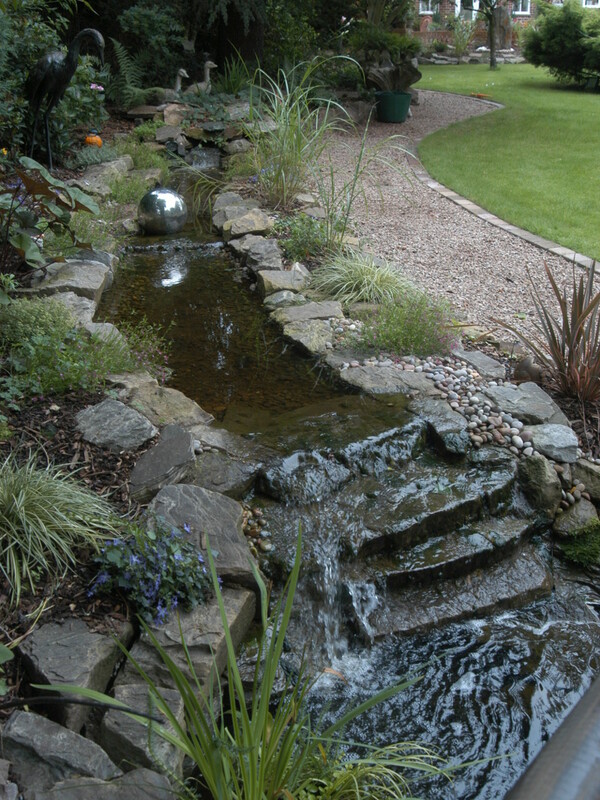 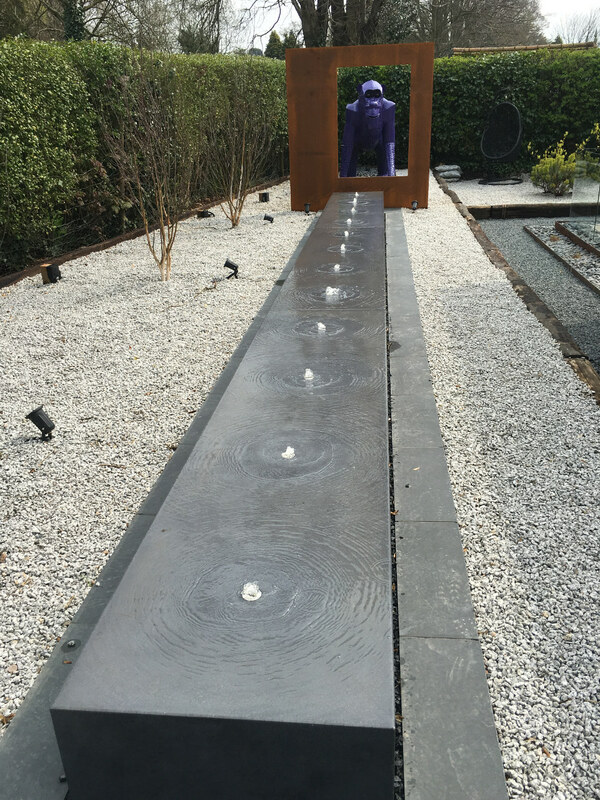 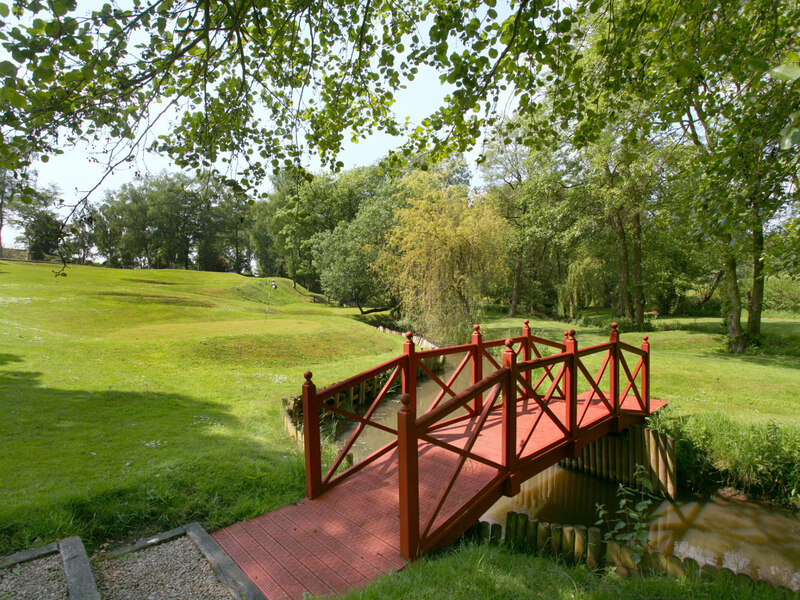 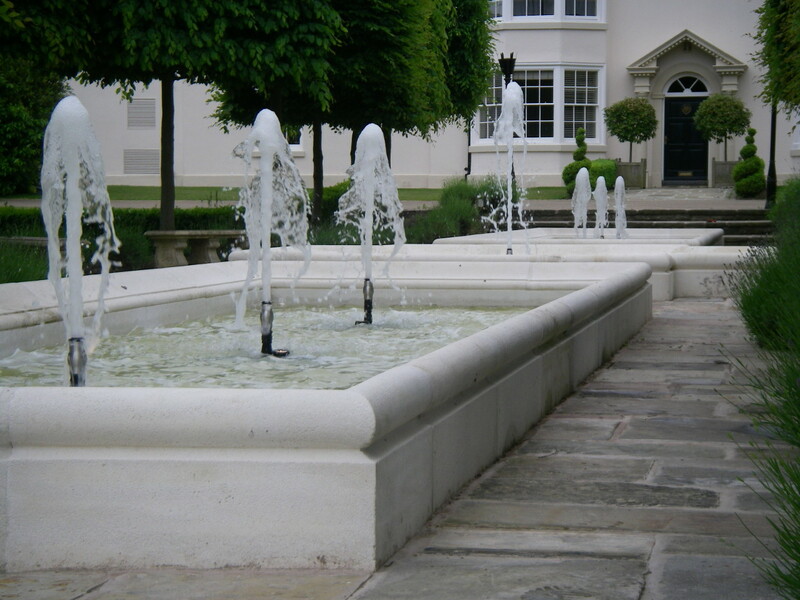 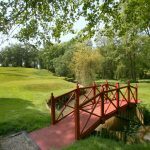 We have had the pleasure of working on a wide range water features and below is a snippet of our favorites.